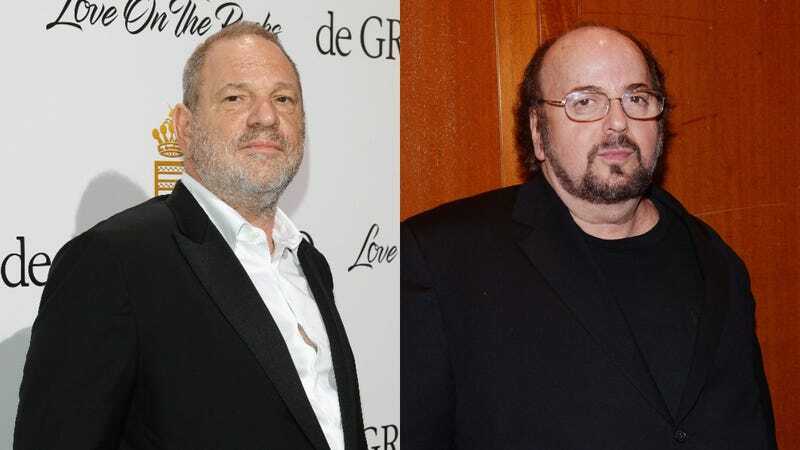 According to two reports from the Associated Press, prosecutors in Los Angeles are weighing charges and reviewing multiple cases against Harvey Weinstein and James Toback, both of whom are facing many accusations of sexual harassment and assault. The AP reports says that the Los Angeles district attorney is reviewing two specific cases against Weinstein, with a spokesperson confirming that the cases have been presented, but no other details have been released. London police and the NYPD are also reviewing cases against Weinstein. Meanwhile, the prosecutors are reviewing five casts against Toback, the director of The Pick-Up Artist and Oscar-nominated writer behind Bugsy. The district attorney has also confirmed the cases are under review, but once again, no other details have been released. The Associated Press does note that Toback’s cases are specifically being reviewed by the Hollywood harassment task force set up by Los Angeles District Attorney Jackie Lacey in November.